And one of the most memorable moments of MS Dhoni is ' Helicopter shot ' is known after MS Dhoni . But since sometime Dhoni was not in the form . 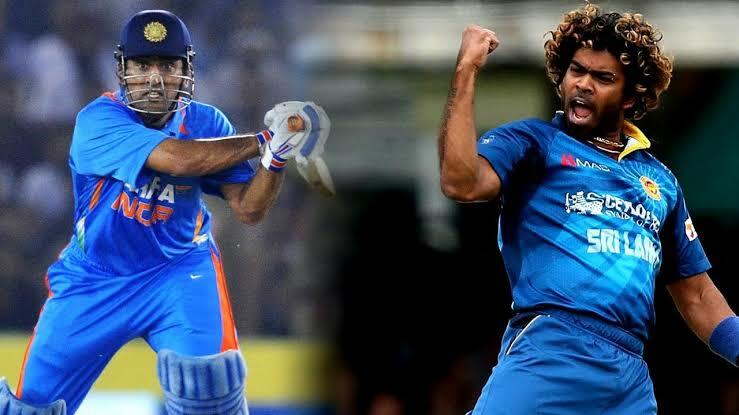 By some experts MS Dhoni is in the list of retirement players in 2019 . 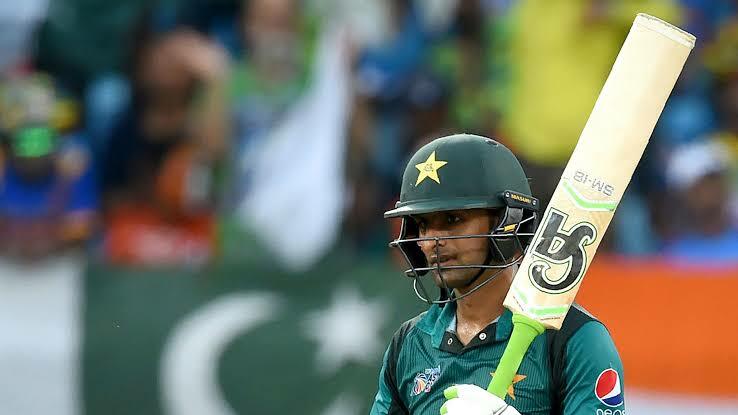 He is also the good player even he is a all-rounder . He play in all formats. 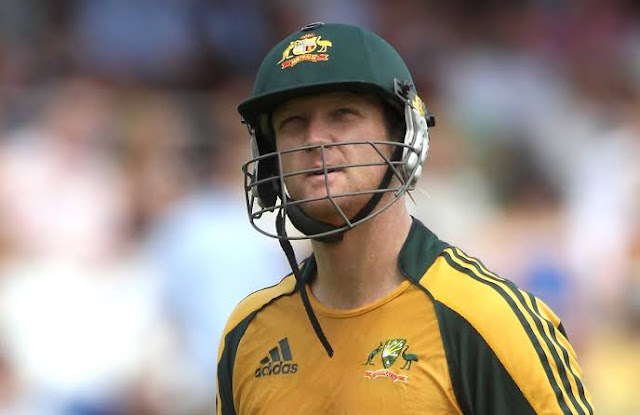 After AB Devilleirs , which has been announced their retirement from all formats of Cricket. It was shockingly for South Africa. 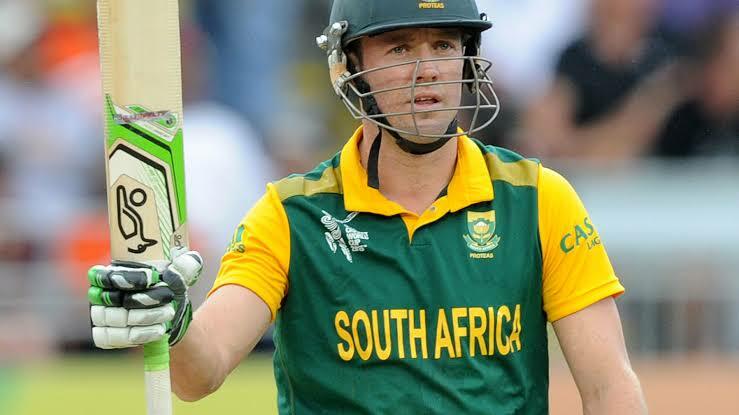 South Africa will miss A B Devilleirs in 2019. 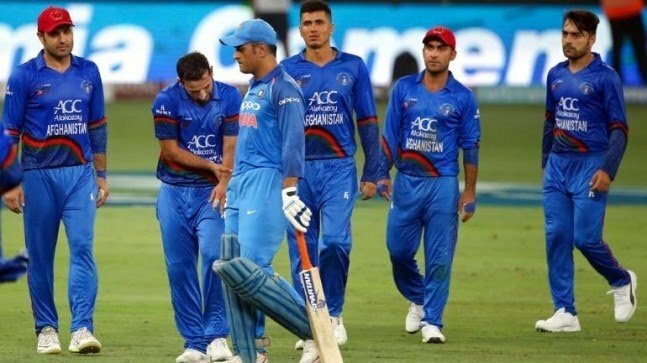 After this three more players likely to retire in 2019 after world cup . 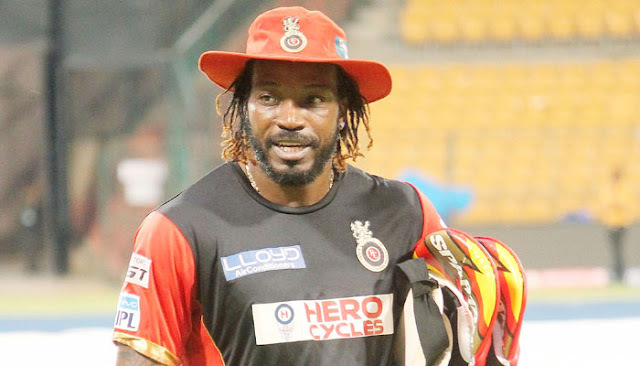 Chris Gayle , Who is also known as Calypso king of West Indies is also announced his retirement after world cup 2019. After the Gayle the more legends of West Indies who is the back bone of West Indies they may take retirement from international cricket. These cricketers have played a important role in World Cup T20 2016. 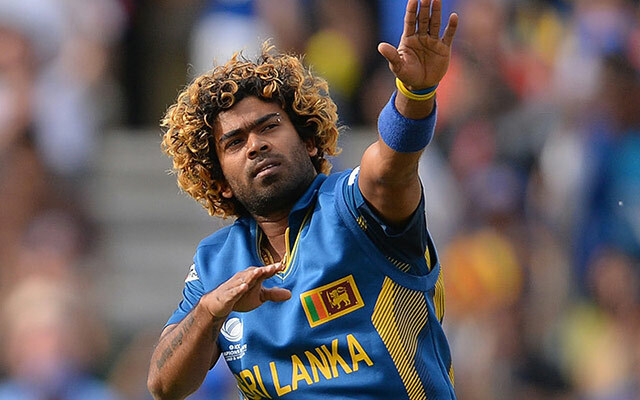 Sri Lankan's Fast bowler and and great player Lasith Malinga has planned their retirement from ODI ( limited overs match) after world cup 2019. Two more players of Sri Lanka are likely to officially announce the retirement in 2019. ( Dilruwan Perera & Nuwan Kulasekara ). This is a time of young generation. Also in Australia, National team is going from this time. Two experienced players has also officially announced their retirement in 2019 Cameron White &George Bailey . New Zealand national team is relatively to youngest team . Most of players in team are young . The most experienced player Ross Taylor is set to his retirement in 2019 after world cup . In England, ODI ( one day international ) team has young players. Almost youngest. There is nobody to retire nearly. Or after 2019 world cup. 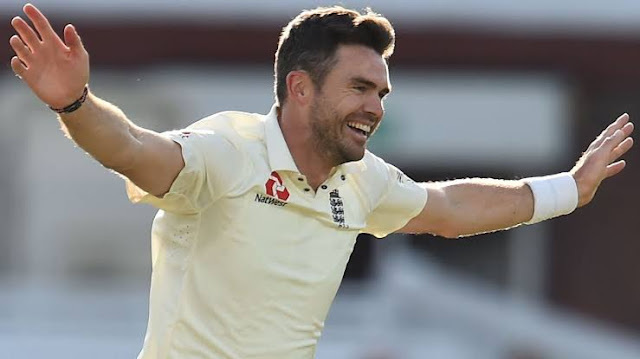 But from the test team the very experienced and great player james Anderson may take retirement in 2019. Mashrafe Mortaza which is only playing ODI cricket may announce his retirement in 2019 after world cup.